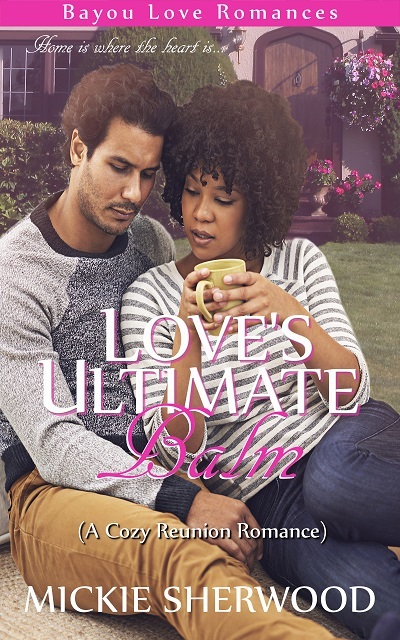 Quincy Holt, a world champion surfer, was in love with a police officer, Fennimore Smith. He dumped her over a rumor that she cheated on him. 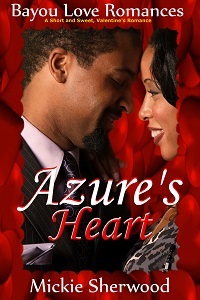 Two years later, she’s moved on and is engaged to Percy Hicks, a British man that she believes could make her happy. Quincy thinks her fiancé is an antiques dealer but he’s actually a firearms smuggler. A smuggler being investigated by her former lover, now an ATF agent. When Percy’s private plane full of weapons is confiscated while Quincy is aboard and she’s arrested for arms dealing, Fennimore Smith flies to Bali to rescue her and get her to testify against Percy. She turns him down as she has plans of her own. 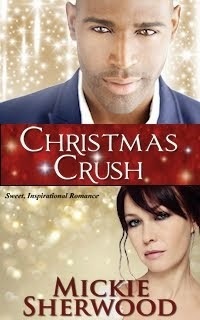 She sets off to London on a quest to trap her fiancé and bring him down. Will she survive her mission? 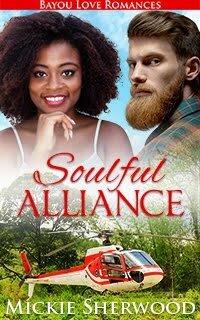 Will her former lover have to rescue her again? Thanks for spotlighting one of my favorite stories I've written. These characters are still some I like to revisit. You're welcome. I look forward to showcasing others. Another great cover. I've never surfed but envy those who do. This sounds like a book to take on vacation especially one that includes beach. No vacation in sight? Maybe it will dispel the cold wet winter here in the Pacific Northwest. Great blurb Jillian. Wishing you much success. Thanks for saying you like the blurb. This is an adventure on the beach for sure. And it will surely warm you in the cold northwest. Thanks for the good wishes, Lavada.